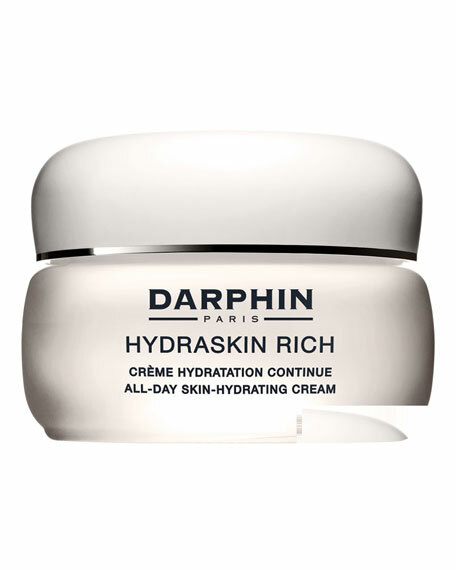 An energizing cream that moisturizes, protects skin against dryness and promotes suppleness for healthier, younger-looking skin. Provides vital moisture and retains skin smoothness and softness. Improves the skin's texture while reducing the appearance of fine lines for a younger, radiant look. TC Complex keeps skin moist and supple. How to use: Use morning and evening after cleansing and balancing skin. 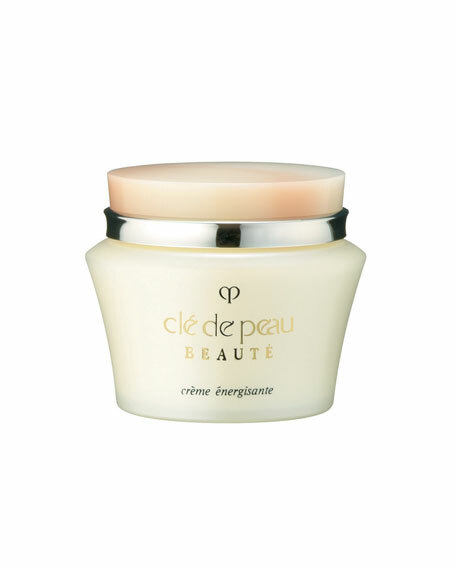 Smooth a generous amount of cream over face using gentle spiral motions. Massage for approximately one minute until cream is fully absorbed. Blot face lightly with tissue. May also be used on specific areas of concern. Follow with moisturizer. 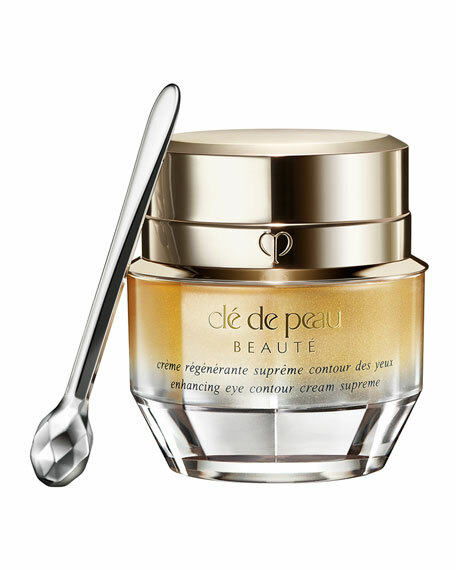 Cle de Peau Beaute's mission is to fully satisfy every client. 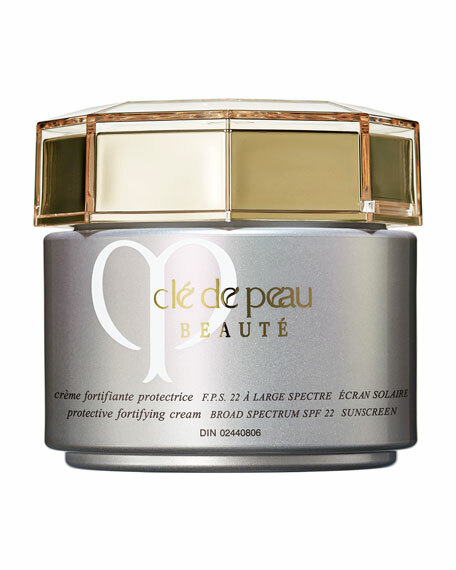 Product Specialists are committed to fully introduce clients to the world of Cle de Peau Beaute. Each is trained to have a thorough understanding of products and skin concerns and will partner with you in finding the most personalized solutions and services. Provide in depth explanation and demonstration of benefits, dosage and application techniques of Cle de Peau Beaute's skincare products. For in-store inquiries, use sku #226630. 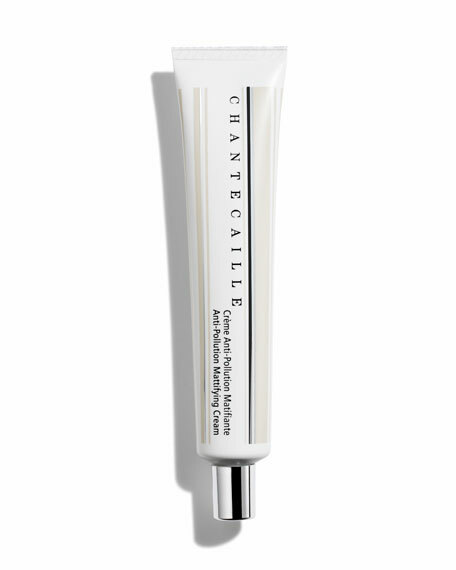 Chantecaille Anti-Pollution Mattifying Cream, 1.3 oz.